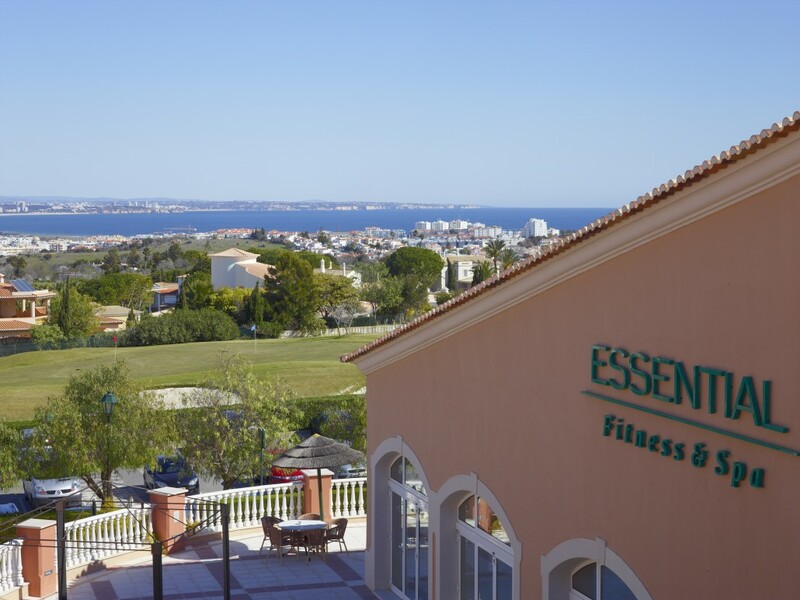 Boavista Golf & Spa Resort has a great location on the outskirts of the bustling holiday town of Lagos in the western Algarve. Lagos itself is an attractive old town, with stunning coastline and fabulous marina the area has many interesting things to see and great places to eat. As a holiday location – especially if you’re a golfer – Boavista Golf & Spa Resort takes some beating! 3 & 4 Bedroom Apartments and Villas also available. 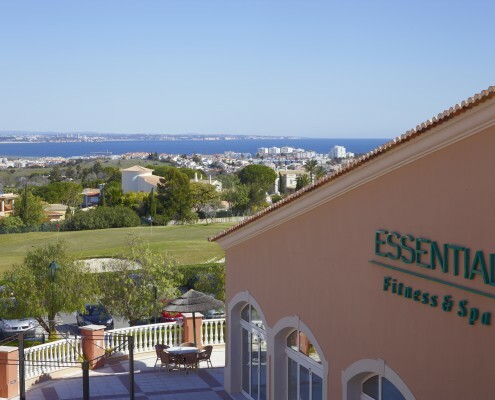 Contact us today for a quotation for your next stay at the Boavista Golf & Spa Resort.